1 in 3 hand pumps in Africa don't work. Whave is showing how reliable access to water is possible. 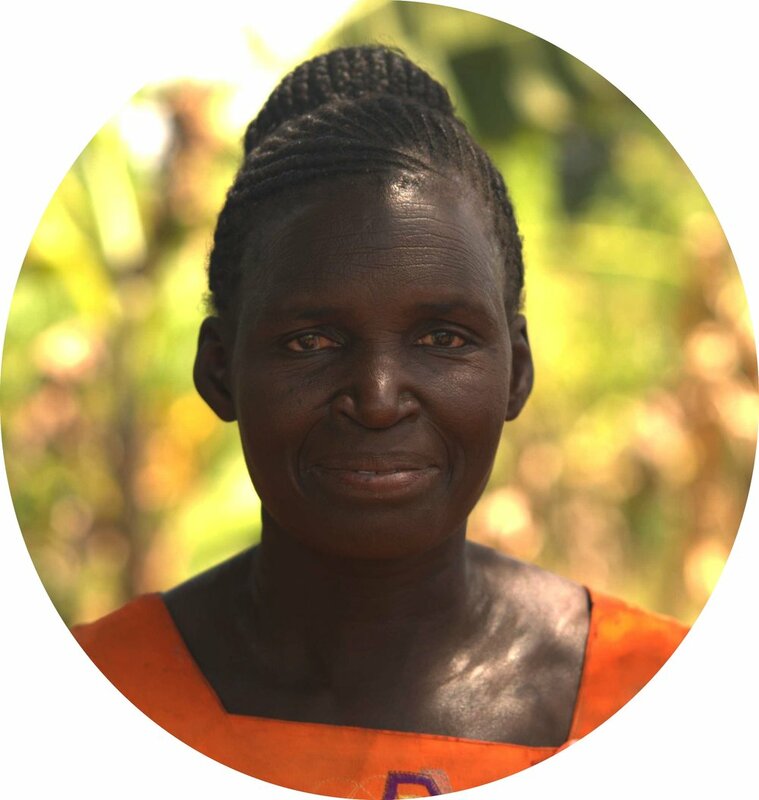 Whave is a Ugandan non-profit social enterprise working with local government and rural communities to provide water maintenance services. Whave's technicians perform regular checks and respond immediately when worn parts threaten a breakdown, to ensure that water keeps flowing every day. Communities pay a small annual fee, and government provides regulation and support, so that the services are sustainable at scale. Whave's technicians perform regular checks and respond immediately when worn parts threaten a breakdown, so ensuring that water keeps flowing every day. 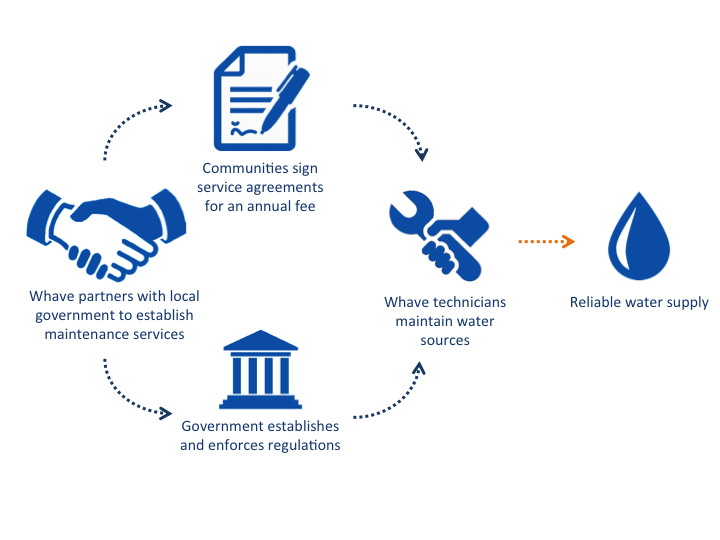 Communities have an important role: they sign a preventive maintenance service agreement and pay an annual fee. They elect a committee with legal status responsible for formal and supervised banking of tariff revenues so that community members know their payments for maintenance are safe.